Giannis Antetokounmpo led all scorers with 43 points, adding six rebounds, four assists and three steals to a ridiculous stat line. Five other Bucks finished in double figures. 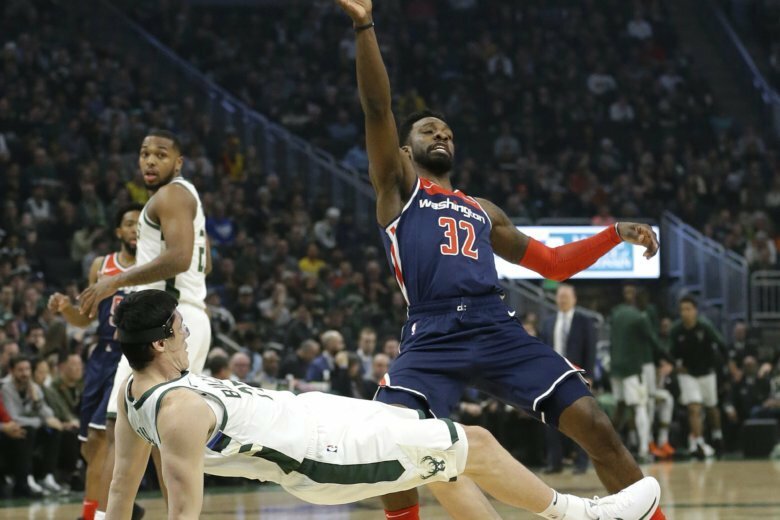 A few days after falling to the Bucks at home — and with the NBA trade deadline looming at 3 p.m. Thursday — the Wizards will get another chance Wednesday in Milwaukee. 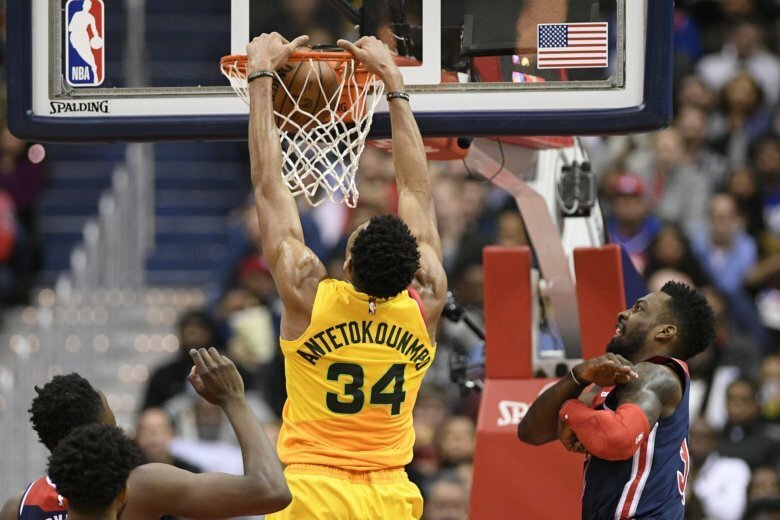 The Bucks came to Capital One Arena and showed why they’re the best team in the East, crushing the Wizards 131-115 Saturday night. 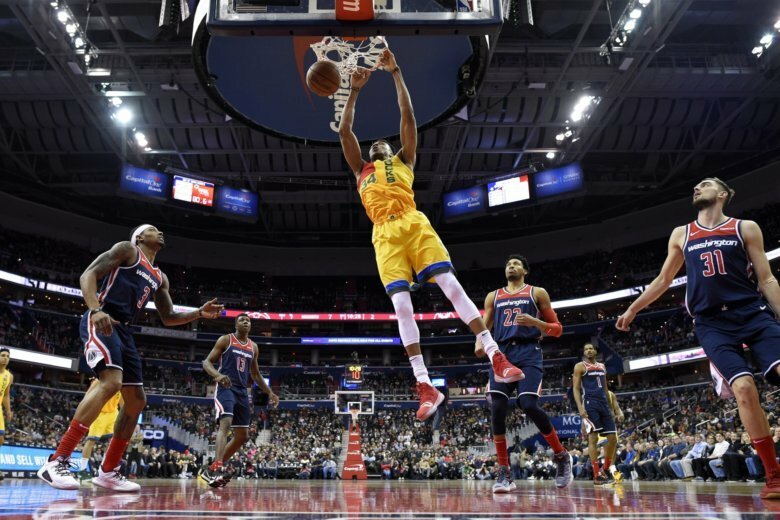 The Wizards face a tough test on Saturday against one of the Eastern Conference’s toughest teams. 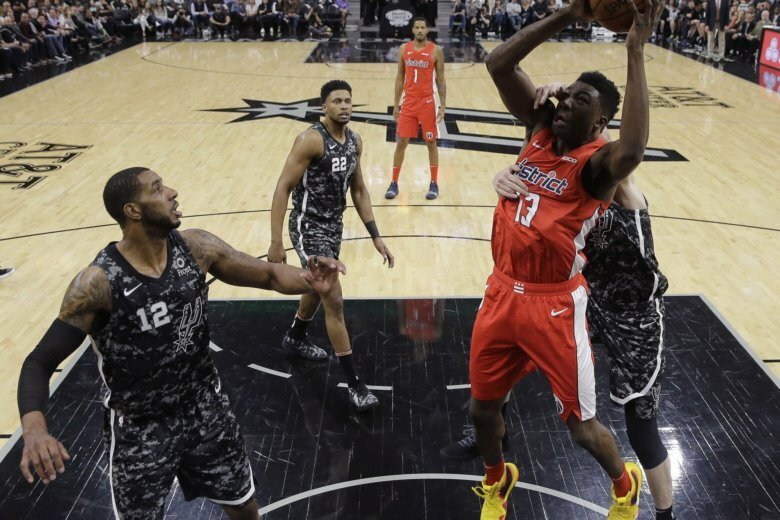 Here’s everything you need to know about the game, which features one of the NBA’s top young players, Giannis Antetokounmpo. 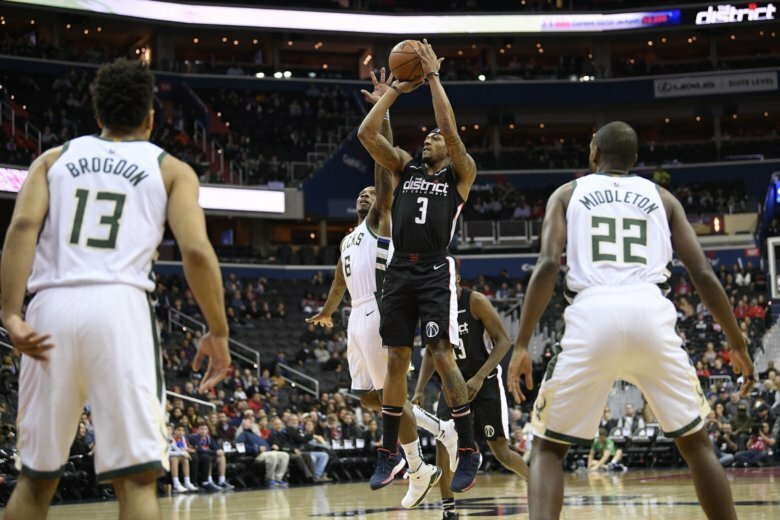 Bradley Beal scored 32 points, Tomas Satoransky had his first career triple-double and the Washington Wizards beat the Milwaukee Bucks 113-106 on Friday night. A woman has never been a head coach in the NBA, but that might change. 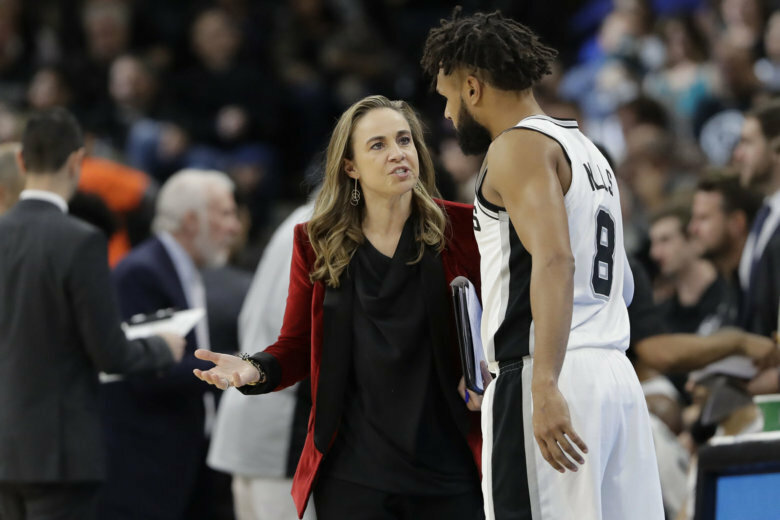 The San Antonio Spurs’ Becky Hammon, the first female assistant coach in the league, plans to interview for a coaching job with the Milwaukee Bucks.